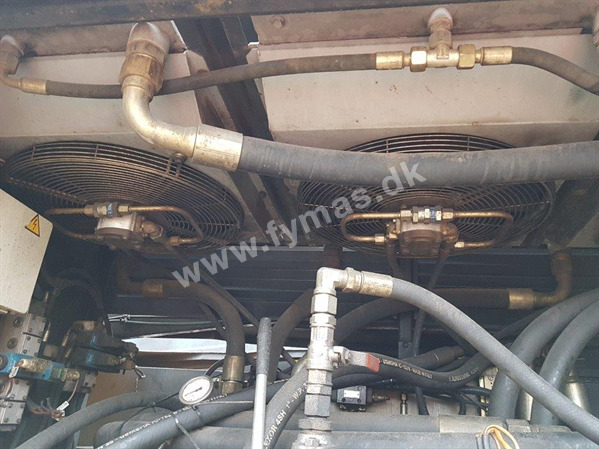 Junttan PM26LC > | Fymas ApS. 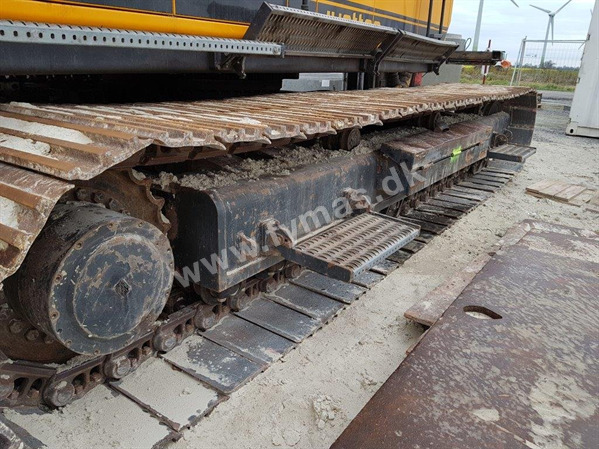 Extra equipments: Leader 26,25 m. (It has been shortened owing to transport length). 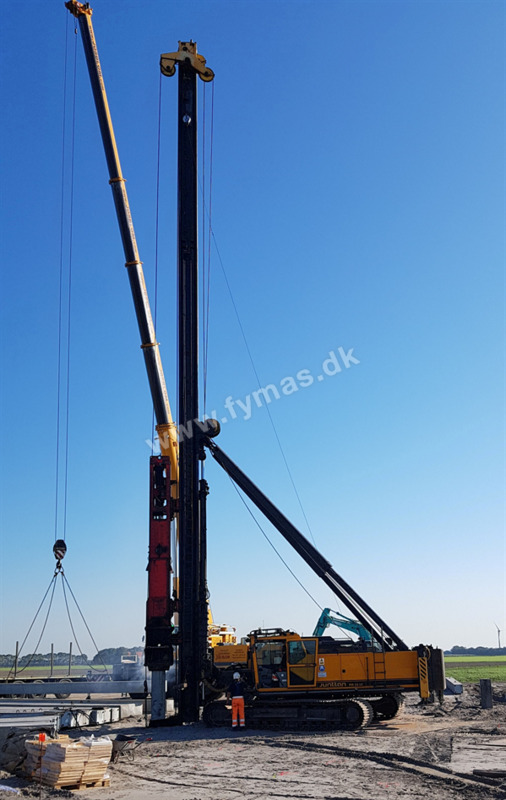 Max pile length 19 m. Junttan HHK7/9AS. 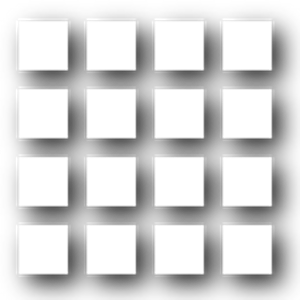 Hammer with one helmet. 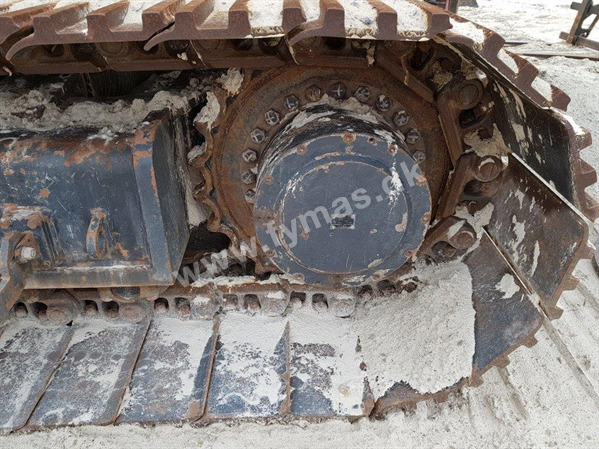 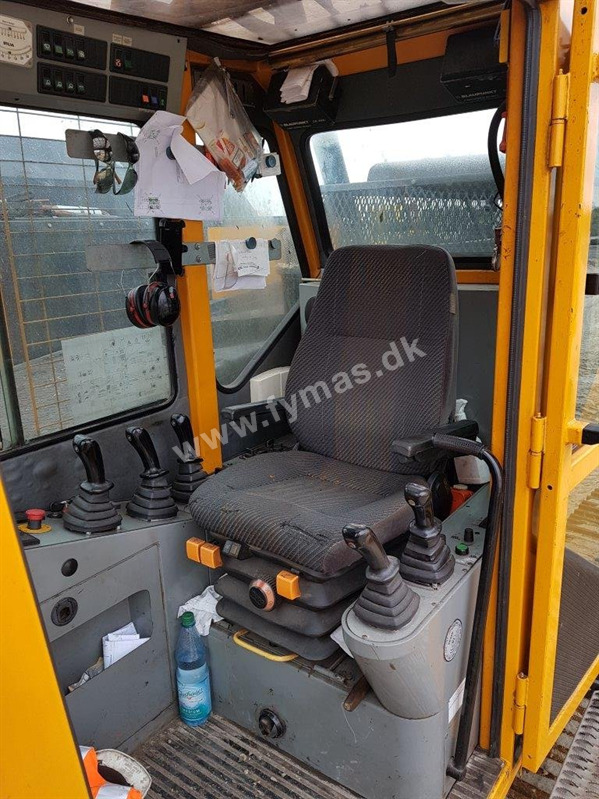 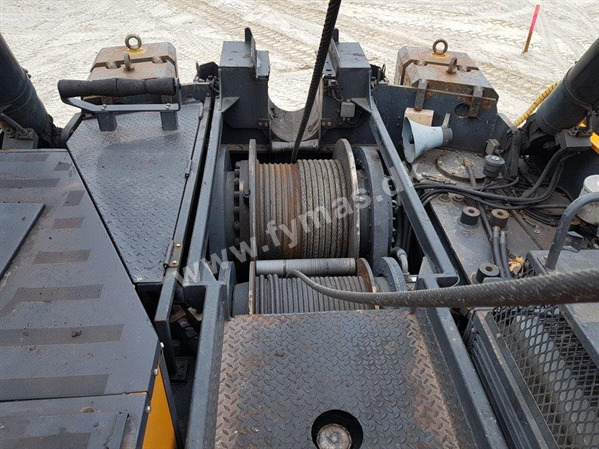 Comments: In 2019: • New slewing is fitted • Wear pads have been replaced in leader where needed • Various hydraulic hoses for leader equipment have been changed • The top plate in the hammer has been changed • Sliding pads in hammer have been replaced • Year safety inspection of the machine has been carried out • Last service is performed. 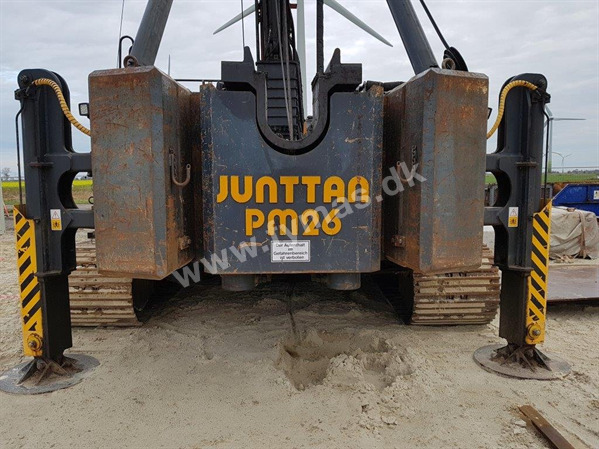 The machine is in excellent condition and is serviced and maintained according to the Junttan´s instructions.